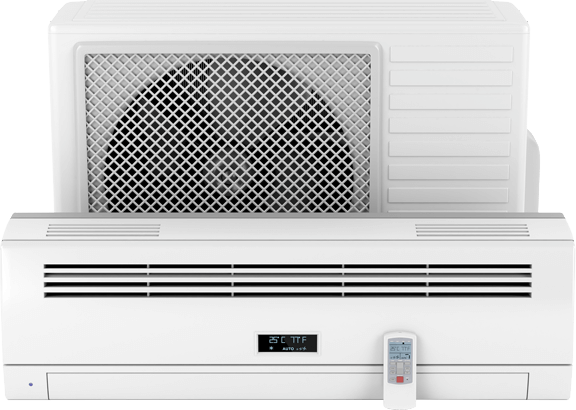 Looking to Buy Air Conditioning in Willetton? 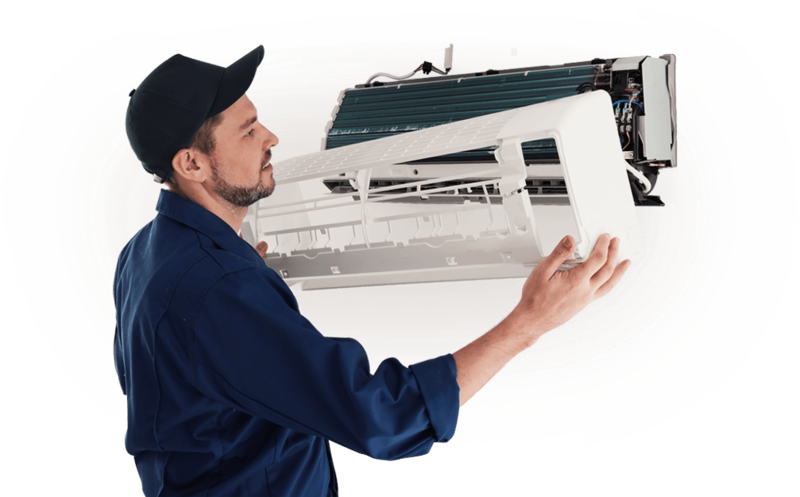 Get the Latest Information of Sales, Installation and Service & Repair of AC System in Willetton. 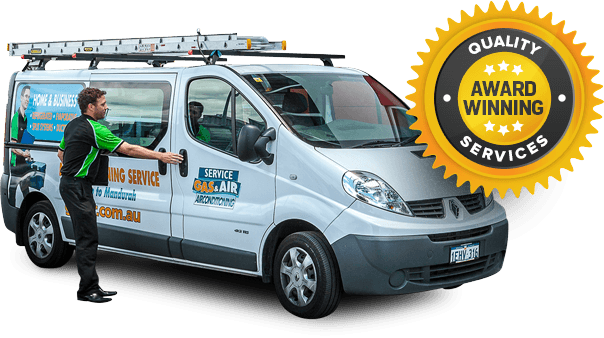 Talk to your Local Willetton Air Con Expert @ 1300 369 690 Today! Excellent product and service. We have just updated to a new more efficient and quieter Fujitsu reverse cycle system. The service we received from Jeff Cadman (salesman), Paul Goodman and the rest of the installation team was great. They were all very helpful, friendly and professional. Can highly recommend Gas and Air. Thank you David Fisher and other members of the Jeff Mouritz team - very positive experience dealing with you and thanks for your patience. Installation went very smoothly and I have no hesitation in recommending this company.